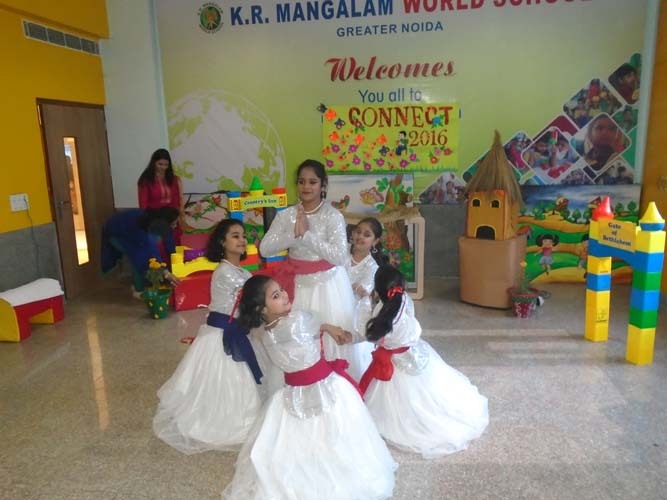 At K.R Mangalam World School, we believe that School is much more than a place where one learns concepts and acquire facts. School is a place where efforts brew to build foundations for nurturing outstanding citizens with strong beliefs and therefore character building and all round development of each individual is an essential adjunct of all academic attainment. 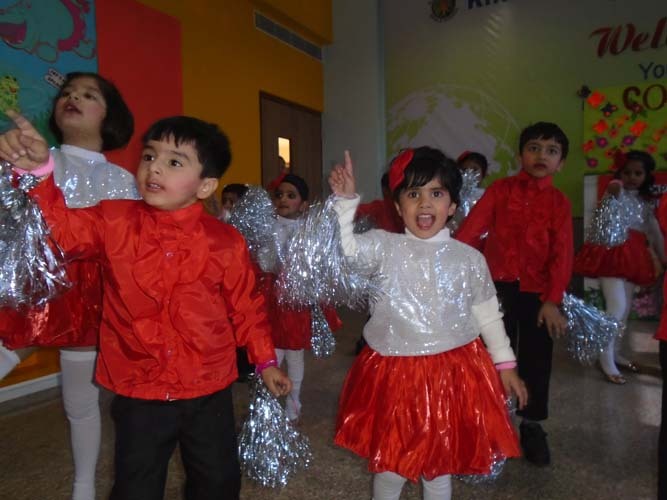 School remained eventful as ever as our students participated a host of activities and events. ‘CONNECT 2016’ held on 24th December 2016 in the school premises apart from creating a positive reflective ethos also provided an opportunity for parents to participate in their ward’s education. The School exhibition comprising of models and displays by Robotics, Abacus and Astronomy club actively involved the parents in assessing their skills through the medium of interactive games. The Subject activities further attracted the active participation of the parents. ‘CONNECT 2016’ was organized with the motto that audio visual aids in learning helps reinforce any form of verbal messages and helps to stimulate the minds of learners. This theme was effectively conveyed through the support materials used in various subjects to optimize student interest and maximize student performance and knowledge. The cultural program commenced with the welcome song and a dance performed by the students. 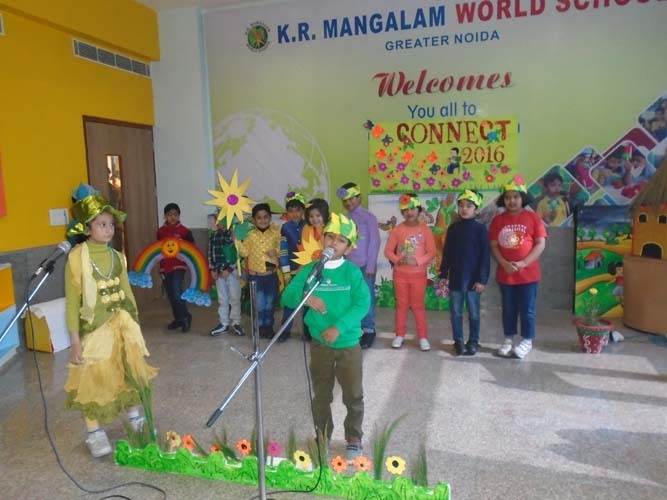 Poem enactment and thought provoking issue related performances like save earth which were enacted by the gleaming mangalites, rendered the spectators mesmerized. Principal Ms. Nandini Shekhar appreciated the Students and the teachers for the able execution of ‘CONNECT 2016’. She also shared her views regarding the various programs that School initiates for the overall well being of students and thanked parents and Grandparents for bestowing their trust on the institution by assembling in large number.